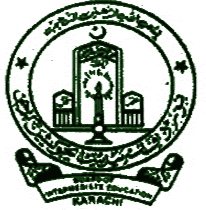 Karachi, Board of Intermediate Education Karachi has announced the BIEK HSC exams forms & fee submission schedule 2019for the students, who want to appear in the BIEK Inter class annual exams 2019. The candidates will have to submit the admission forms without late fee by the final date of 11-2-2019. The late students will send their admission forms with the late fee of Rs.500/- by 21-2-2019. The students will avail the last chance to send their application forms with the deposit of the late fee of Rs.1000/- by the closing date of 27-2-2019 so that the candidates will appear in their BIEK FA/FSc annual exams 2019.